When I am travelling solo my criteria for choosing a stay is a.) has to be centrally located and b.) should be dirt cheap. And if this budget option comes with an exclusive feature, then even better. The Container Hotel is an ideal, no-frill option for the solo travellers who are not looking for any surprises. Chill, you will not die of claustrophobia. It may sound confined and uncomfortable, but it is not. In fact, I found it cosy and a well fit for my frame. Here is my take on this budget accommodation in Ipoh. What to expect during your stay? The design of the hotel is industrial; the interiors are done in a fashion to make it look like an actual shipping container. You can choose to stay in either the same gender or mixed pod which has a single bed. Another option is ‘pod plus’ which is big enough to accommodate two people, good for those who are travelling with partners. Each compartment has 12 pods with individual lockers where you can store your luggage. I am an easy person to impress, just spread a clean white sheet with a soft pillow, and I am a happy guest. My favourite part of the pod was its super comfortable bed, with the soft white bedspread and duvet. 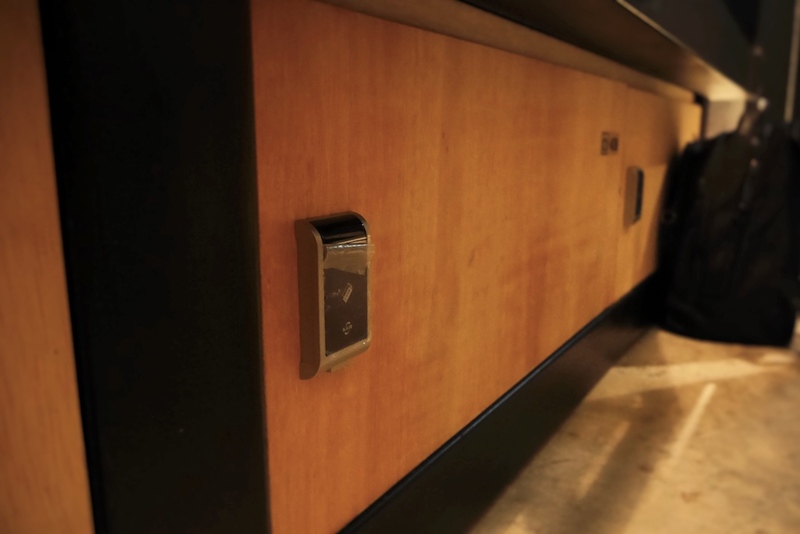 Each pod has a vent for the air conditioning, which can be turned off, a light bulb for reading, a socket for charging, small mirror, foldable tray, free and fast WiFi. For privacy, you can lower the blind in front of the bed. 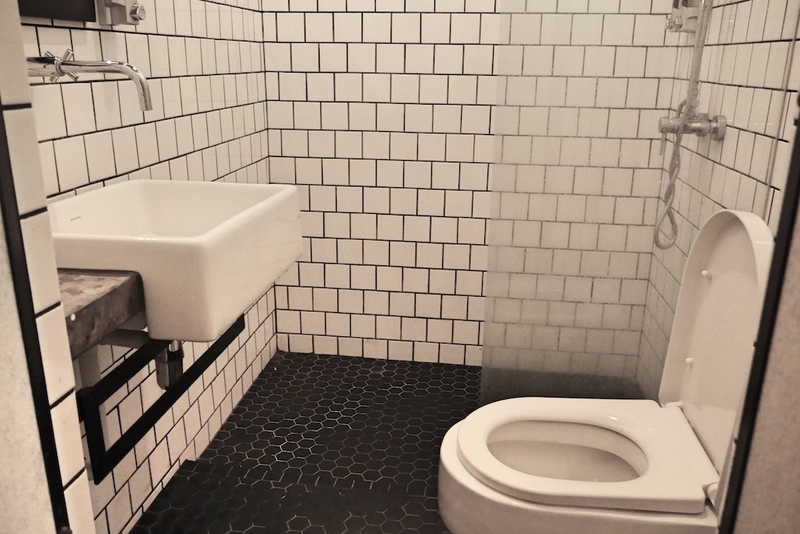 Like hostels, it has shared bathrooms, but again, no complaints. I stayed for two nights and not a single day did I find it dirty. Free flowing hot water with toiletries, what else does a dusty traveller want. I have had the incidents of theft in hostels in Europe, so staying safe is my utmost priority when I am travelling alone. In a container hotel, you get an access card which allows you hotel entry, access to the common door to the pods and your locker. This access card was enough to keep me safe, at least mentally. Be careful, if you lose the card, your deposit of US$11 will be forfeited. How is the socialising scene? I remember my time in Thailand when I opted to stay at a backpacker’s hostel in Pai; I literally couldn’t sleep because people were partying all night. 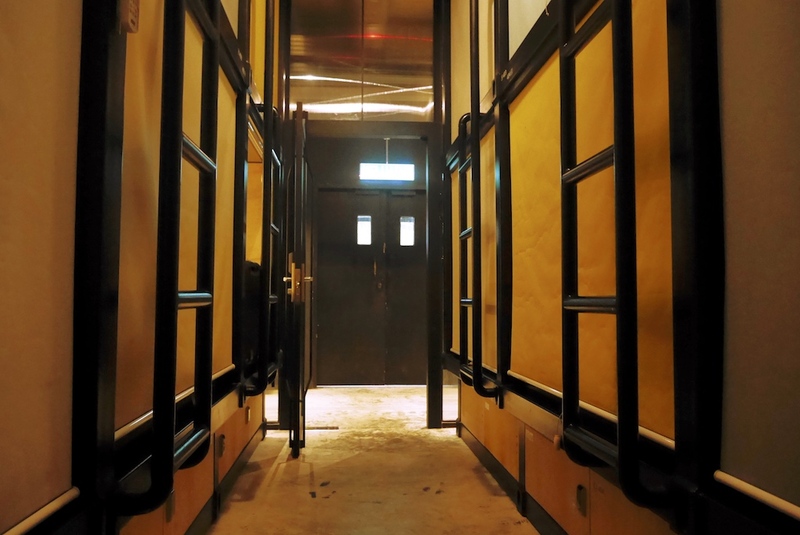 Container hotel is the sophisticated version of a typical backpacker hostel. It is quieter but still gives you the opportunity to interact with people at your pace. I have had enough of the hostels where the socialising scene is daunting. Now I look for the places where I can get some alone time, read and write in peace. Guess how much does it cost for a night? They also run promotions now and then. When I booked my stay in Ipoh, I paid only for one night. Yes, I will opt for it again for the purpose it serves – a clean bed with hot shower and WiFi. Upon checking you get a sling bag with a water bottle and towel. Agreed, it doesn’t have catering option, but then these hotels are conveniently located in the cities where you are spoilt for choice. 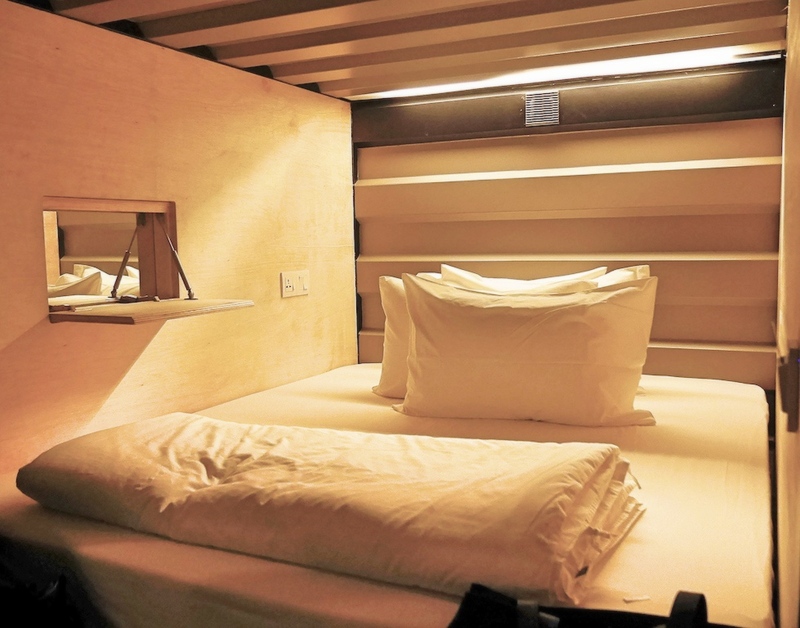 The Container Hotel is the best bet if you are travelling on a budget in Malaysia. 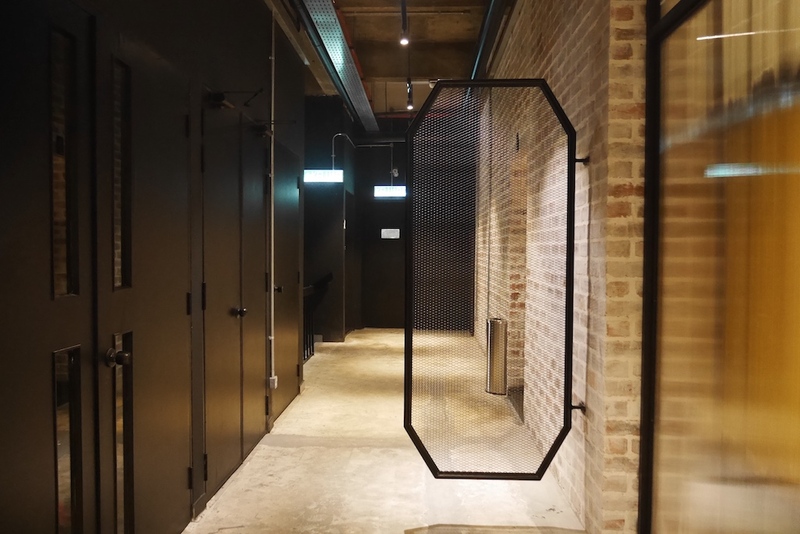 The Container Hotel is currently operating in Kuala Lumpur, Ipoh and Penang.